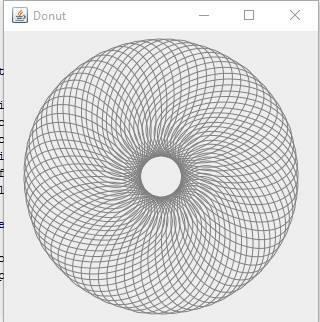 ការគូរ Donut shape ជា​ទម្រង់ programming 2D ក្នុង Java programming language និង Swing GUI toolkit. សួស្ដីអ្នក​ទាំងអស់​គ្នា ! ! 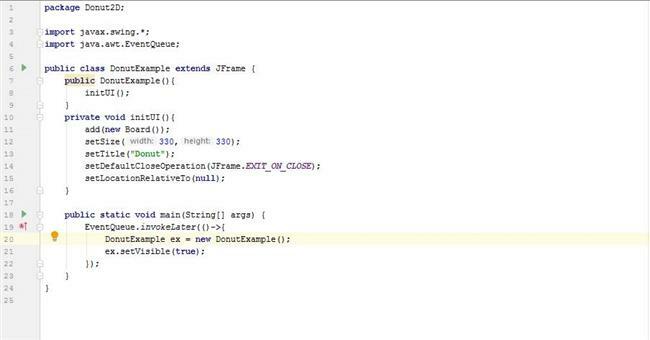 នេះគឺជា basic នៃ programming 2D ក្នុង Java programming language និង Swing GUI toolkit. 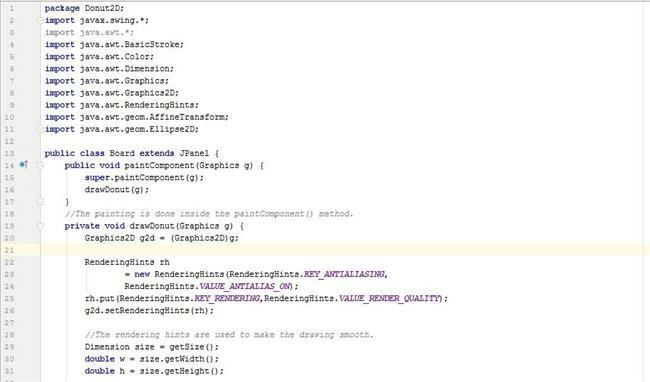 - ការគូរគឺធ្វើនៅ​ក្នុង paintComponent () method. Graphics2D class extends Graphics class. ដែល​អាចឲយើង​ធ្វើការ​លើ colour, text layout, geometry,transformation. 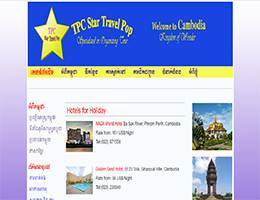 កន្លែងនេះអេលីបវិលបាន72 ដង ដើម្បី​បង្កើត​ជា donut shape ! !